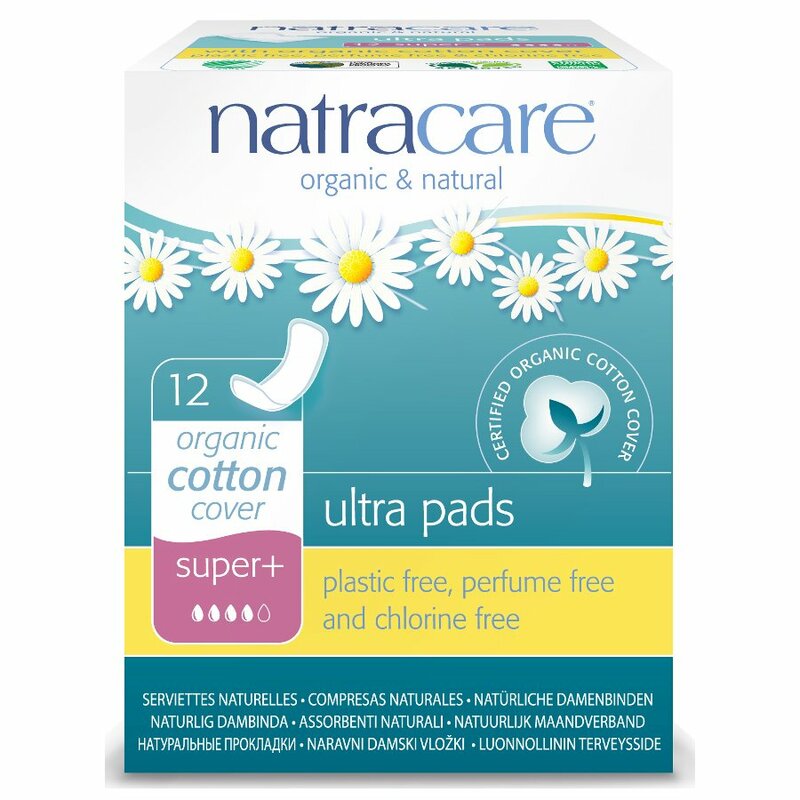 Natracare sanitary products and organic tampons are a choice lots of women are now making - both for their own bodies and for the sake of our planet. In a full range of absorbencies and styles for complete confidence. This product contains ingredients certified by the Soil Association Woodmark and FSC. 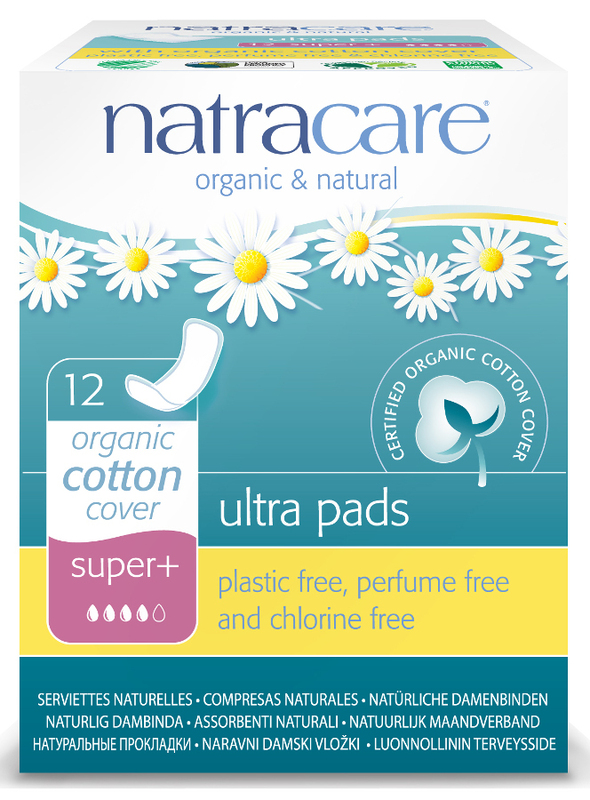 There are currently no questions to display about Natracare Organic Cotton Ultra Pads - Super Plus - 12.